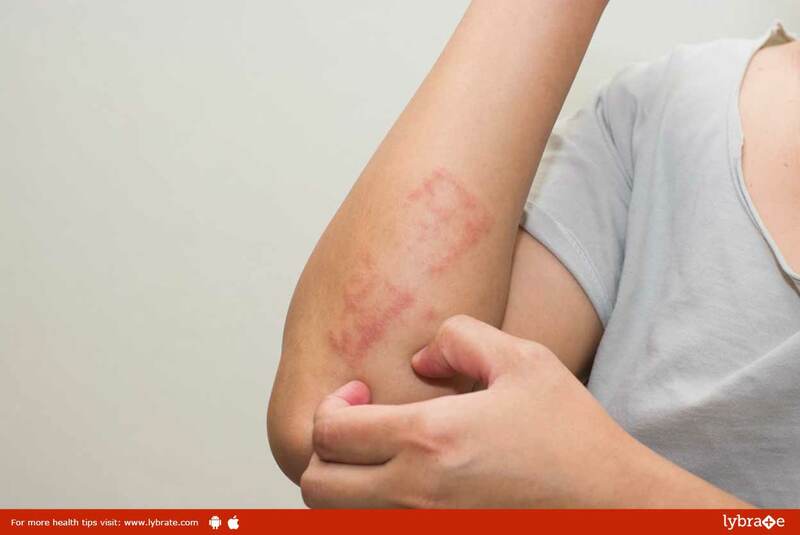 Nummular Eczema – Know Everything About It! Nummular eczema (also called discoid eczema or nummular dermatitis) is a rare skin disease which is in most cases chronic and is characterized by the formation of small, distinct and itchy coin-shaped spots on the skin. These spots may either be dry and crusty or tender and pus-filled. Nummular eczema occurs more often in males than in females and usually follows a skin injury, like a cut or a burn. Despite all the frustration you may feel when experiencing this form of eczema, the condition is not contagious and can be treated with medicines. The most obvious symptom of nummular eczema is the growth of a single patch or multiple patches of coin-shaped lesions on your skin. They are usually red, brown or pink in color with the surrounding area of skin being scaly or inflamed. Most commonly found in the arms or legs, they tend to be very itchy and may also burn, oozing out liquid followed by the formation of crusts. ← Pre And Post Natal Women – Role Of Physiotherapy!